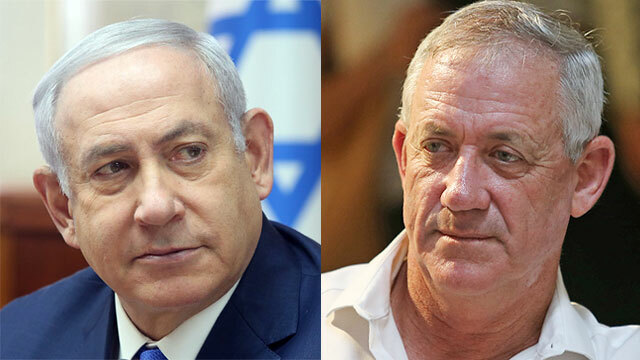 While the outcome of the Israeli election is not yet clear, we know that both major parties (Likud and Blue and White) who may be asked to form governments plan to continue the status quo at best, and pursue total annexation at worst. While it is a relief that some of the most extremist parties appear not to have reached the threshold to enter the Knesset, any government that is formed cannot be expected to take any steps to end the occupation or end oppression of Palestinian people. This election reinforces the need for pressure from outside Israel – including Boycott, Divestment and Sanctions (BDS) – for any hope of significant changes in Israeli policies towards the Palestinian people or progress towards peace. For press inquiries please email Granate@jvp.org.